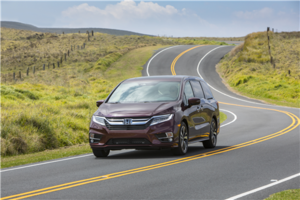 The all-new 2017 Honda Pilot was introduced to the market not too long ago, and its impressive balance of power, efficiency, and interior space make it a stand out in its class. 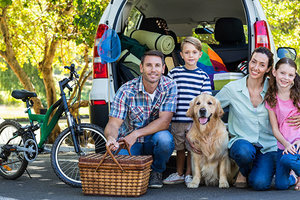 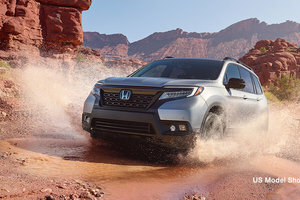 The 2017 Honda Pilot is the largest sport utility vehicle in the Honda lineup, and the midsize SUV has everything you or your family could ever need in terms of comfort, safety, and connectivity technologies. 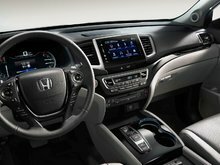 The all-new 2017 Honda Pilot was introduced to the market not too long ago, and its impressive balance of power, efficiency, and interior space make it a stand out in its class. 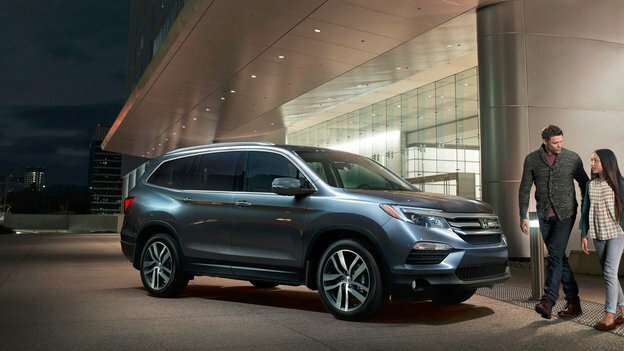 The 2017 Honda Pilot is available starting at $39,890. 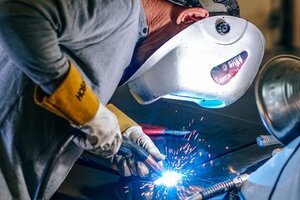 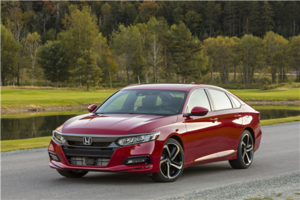 At that price, get standard all-wheel drive which gets its power from a 3.5-liter V6 engine that delivers 280 horsepower, and 262 lb.-ft. of torque. 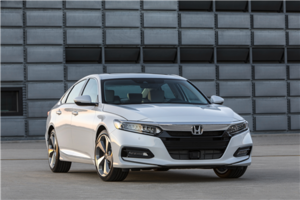 This engine is paired with a six-speed automatic transmission in most versions while a 9-speed automatic can be found in the top-of-the-line Touring model. 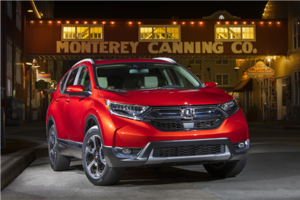 A variable cylinder management system, Eco Assist, and an ECON mode which adjusts the various mechanical components to ensure maximum efficiency all contribute to lower the 2017 Pilot’s fuel consumption to impressive levels given the size of the midsize SUV. 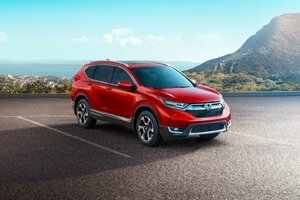 Indeed, models equipped with the six-speed automatic transmission have an average fuel economy rating of 9.3 liters per 100 kilometers on the highway while models equipped with the nine-speed automatic transmission have a combined fuel economy rating of 11.0 liters per 100 kilometers. 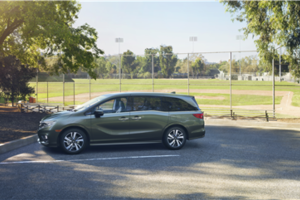 Quite impressive for a sport utility vehicle that can accommodate up to 8 passengers in complete comfort and offer 524 liters of cargo space with all seats in place. 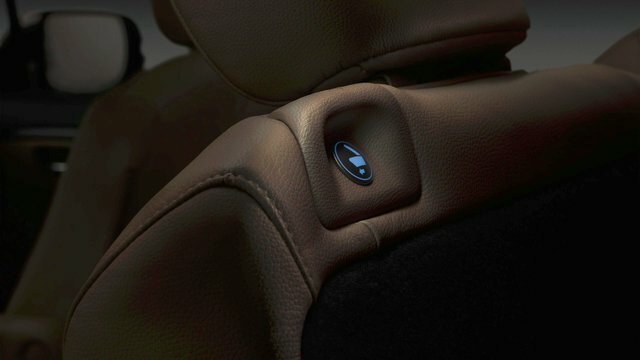 If you fold down the 3rd row, you get 1,583 liters of cargo space behind the second row of seats. 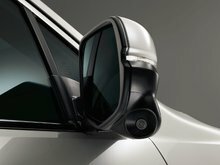 In terms of towing capacity, the 2017 Honda Pilot can tow between 1,588 kilos and 2,268 kilos depending on the trim and equipment. 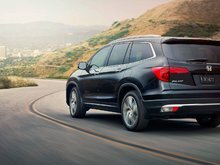 There are 5 versions in total in the 2017 Honda Pilot lineup. 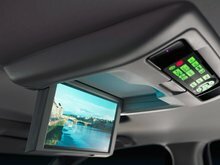 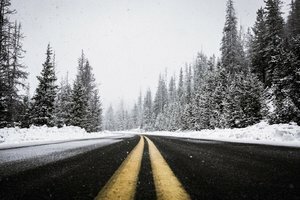 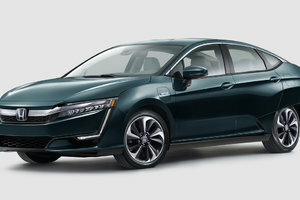 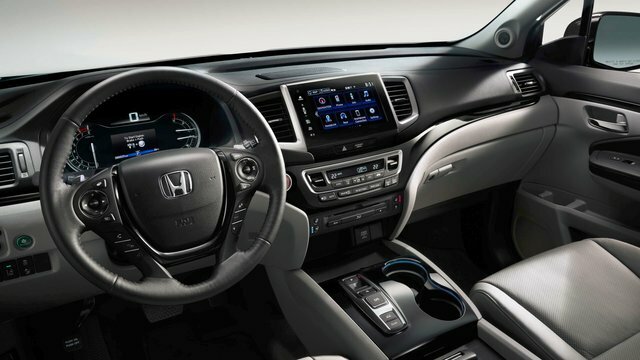 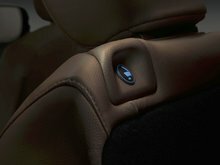 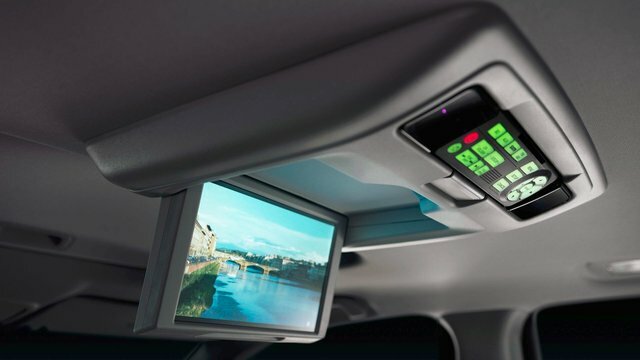 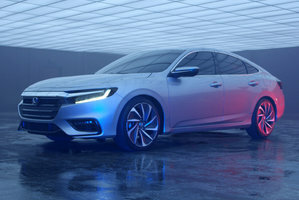 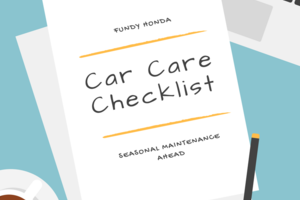 Standard equipment includes Apple CarPlay and Android Auto connectivity features to go along with heated seats and a rear-view camera, and more importantly the complete suite of Honda Sensing active safety features that include adaptive cruise control, lane departure warning and prevention, automatic braking with forward collision alert, and more, all standard. 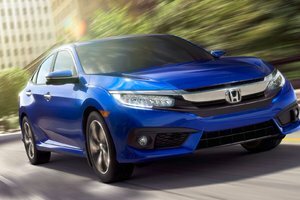 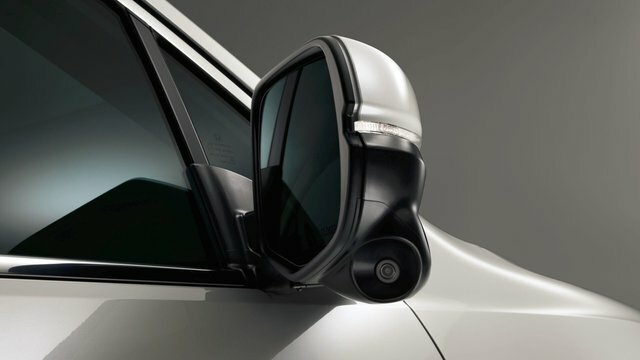 Honda Sensing is designed to not only warn the driver of a potential danger on the road, but also to take steps to avoid the collision should the driver not react in time. 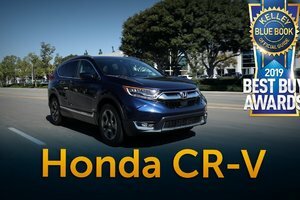 Other features included in the various versions of the 2017 Honda Pilot include a power tailgate, 20-inch wheels, navigation system, blind spot monitoring, heated steering wheel, satellite radio, ventilated seats, heated rear seats and LED headlights. 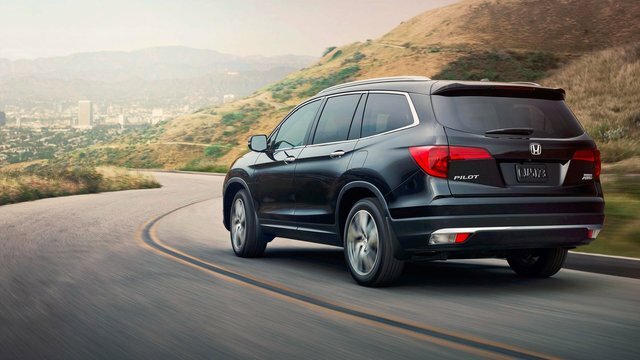 To learn more about the 2017 Honda Pilot, contact us today at Fundy Honda!